From April 8th to 14th, Milan Design Week will be held, an unmissable event in the world of international design. On this occasion, Dassault Systèmes is organizing its event: Design in the Age of Experience . Conferences and debates are organized, bringing together renowned designers and innovators. Among other workshops, a series of “hackathons” allow visitors to think about the city of tomorrow. Dassault will unveil a work entitled Interfaces. 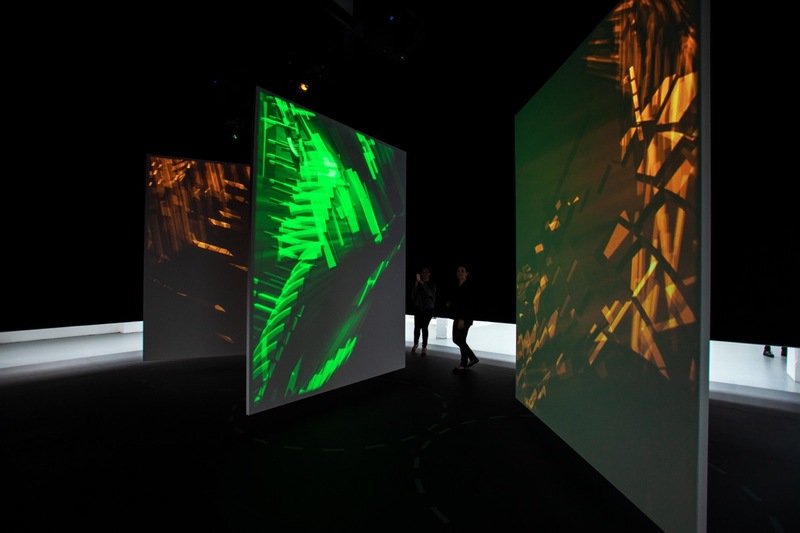 This interactive immersive installation was designed in collaboration with Los Angeles-based Morphosis Architects. Creation explores the role of conceptual thinking. 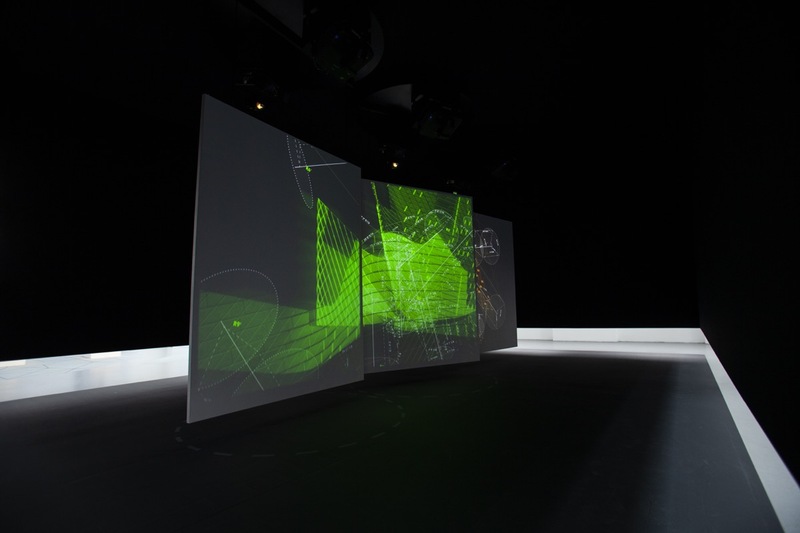 Using augmented reality and digital projection, Interfaces plunges the viewer into the heart of a data and decision-making exchange that is embedded in the process of creating contemporary design. connecting human experience with contemporary design environments, such as indoor climate, building relationships and urban context. 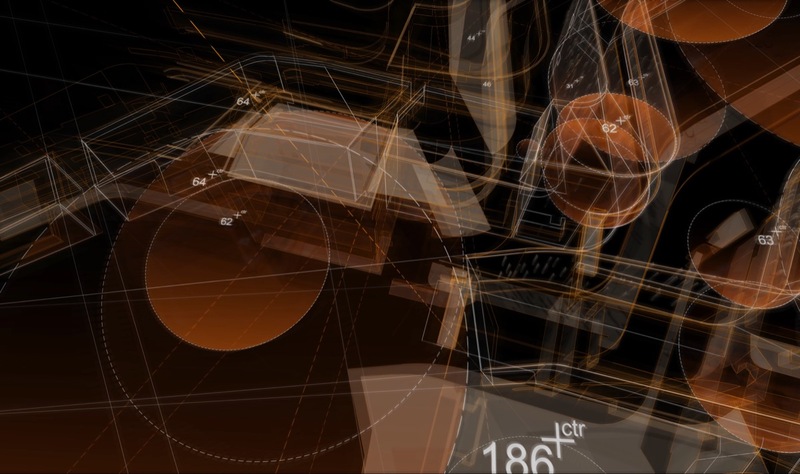 Through this creation and collaboration with Dassault, architects Thom Mayne, Kerenza Harris and Eric Meyer highlight the close relationship between the evolution of our modern world and that of a digital world. The world of architects is also put forward, as an entity increasingly dependent on digital solutions. The entire Design in the Age of Experience program is at find out here .